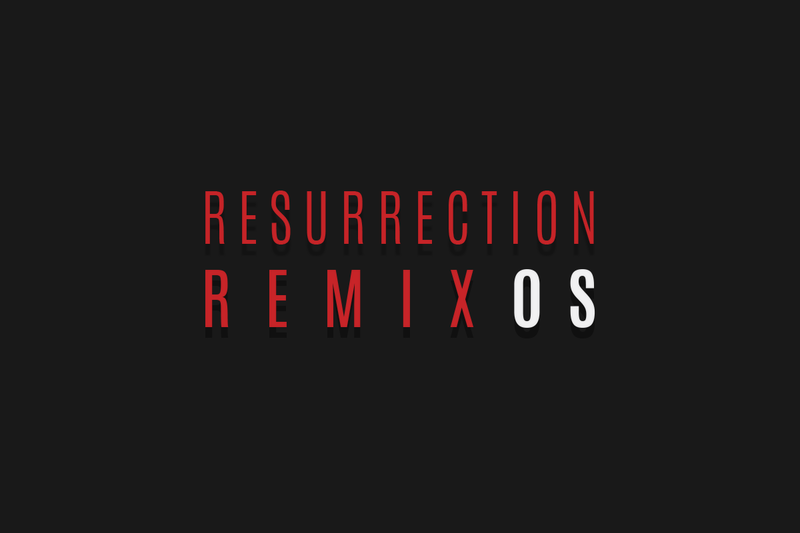 Resurrection Remix is one of the more popular ROMs that continues to be available for a variety of devices. 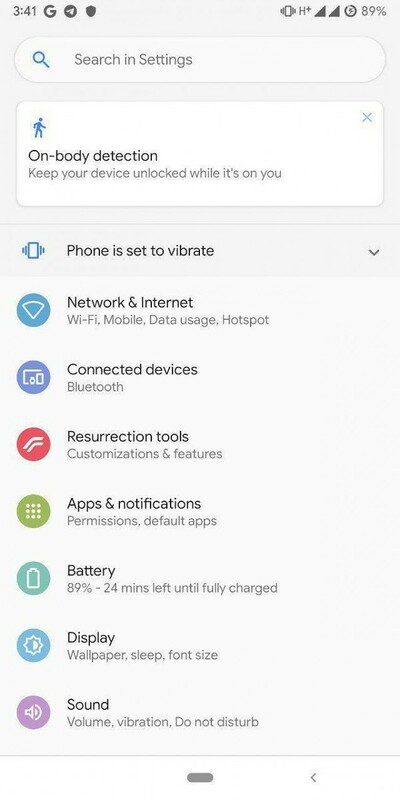 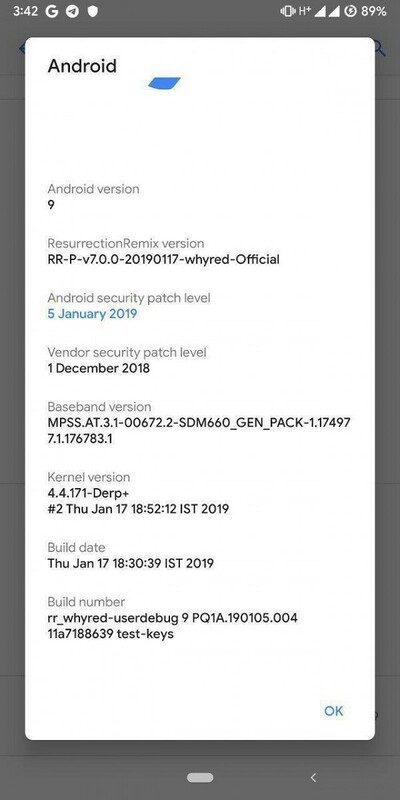 The original project began way back in 2012 with Android 4.0 Ice Cream Sandwich, and after some breaks in between, the Resurrection Remix team is now back on track with providing custom ROM enthusiasts with an option on Android 9 Pie thanks to the release of Resurrection Remix 7. 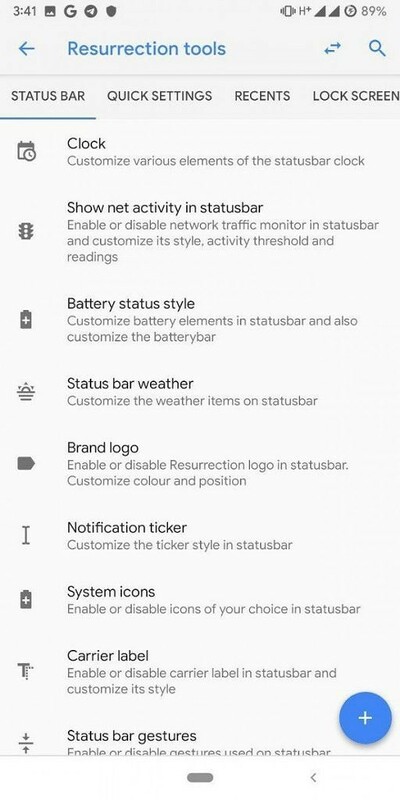 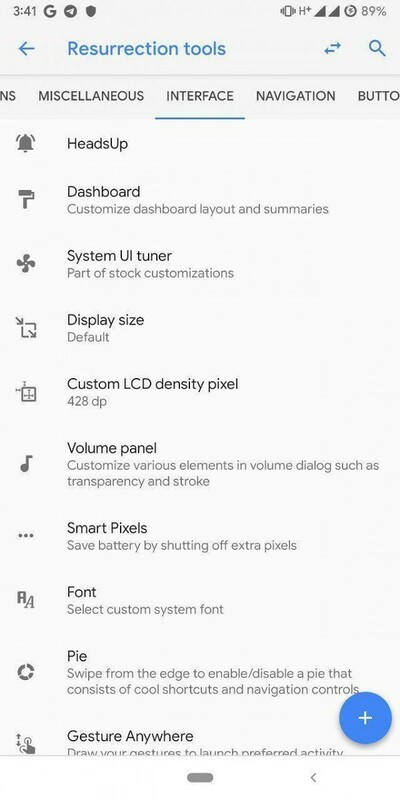 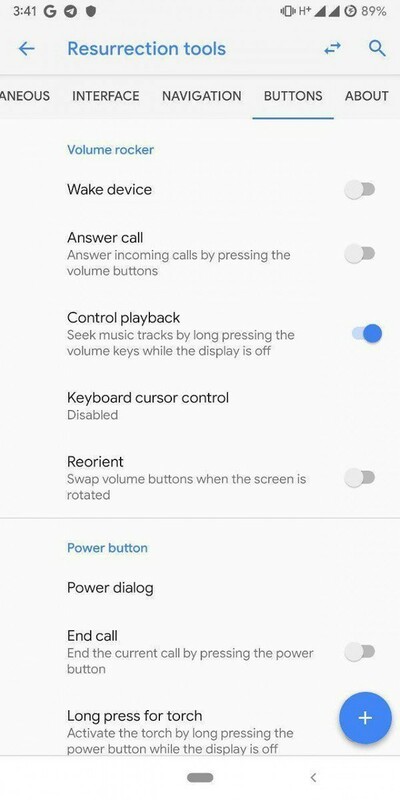 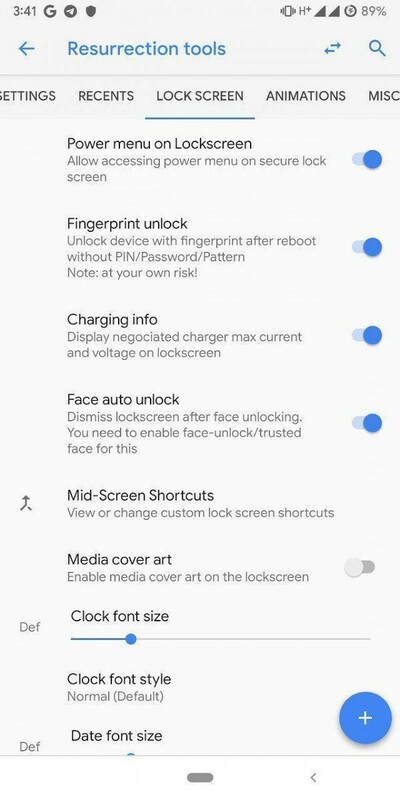 The new ROM version upgrade obviously includes all of the base changes that Google has incorporated into Android Pie. 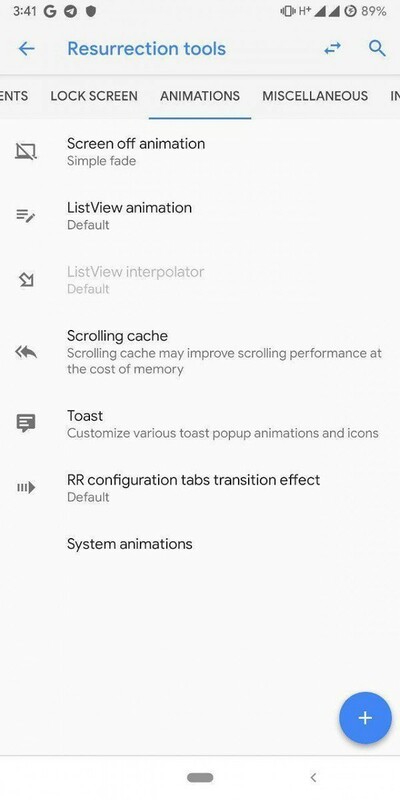 The team has also posted an extensive feature list showcasing a lot of the functionality that is included in their newest release. You can locate the Resurrection Remix thread for these devices in their respective XDA forums. 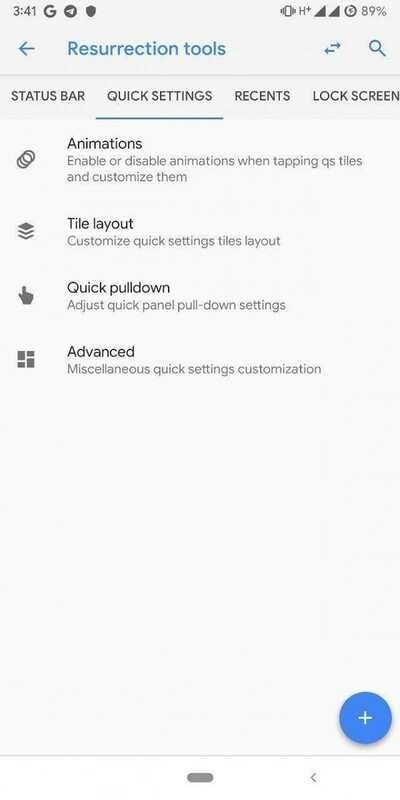 Thanks XDA Recognized Developer akhilnarang for the screenshots!